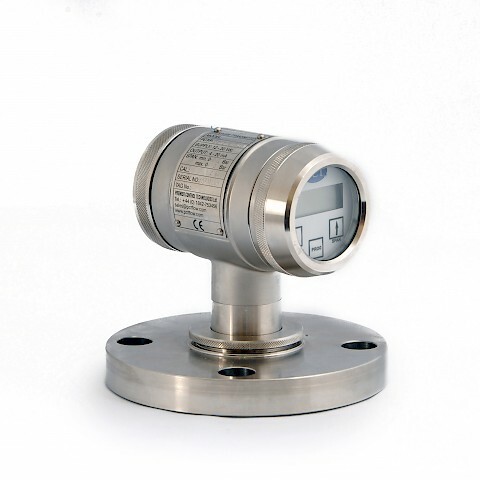 The Z3 Series pressure transmitter has a ceramic measuring sensor. Z3 Series is suitable for pressure applications on clean liquids, gases and vapours. The ceramic measuring cell can withstand high over pressures and is sealed by an O Ring (Viton as standard, other materials on request). Standard process connections include ½” and ¼” BSP or NPT in either male or female. 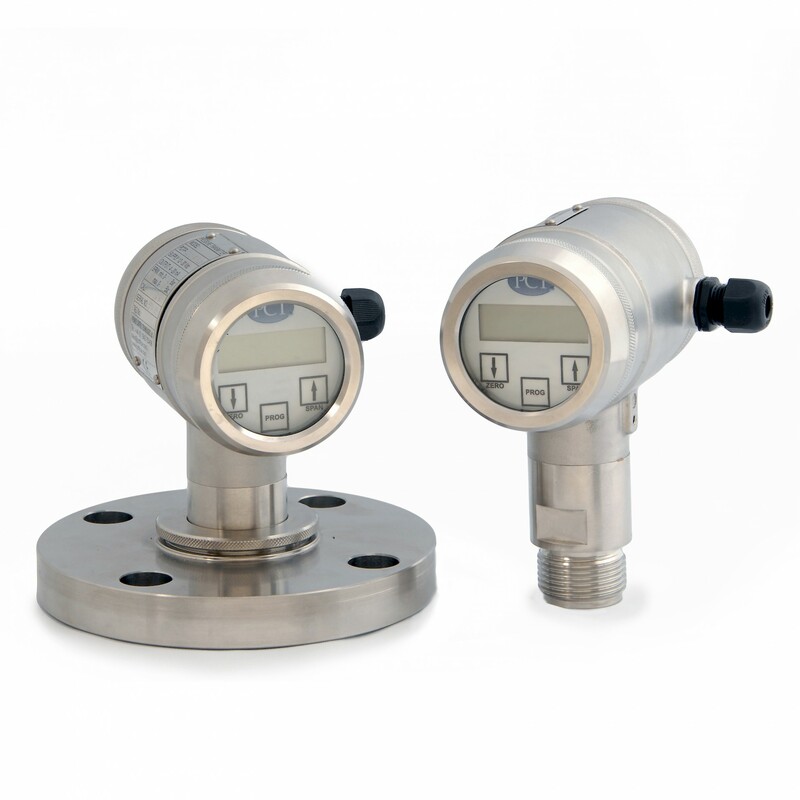 The transmitters are accurate to 0.1% of adjusted span and fully temperature compensated. Measuring ranges for the Z3 series are from 0.2 Bar up to 320 Bar. 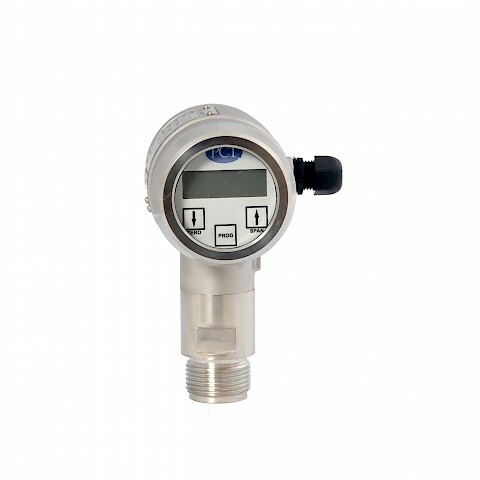 Z3 series pressure transmitters can easily be setup is via the front buttons and local display. The Z3 also has the ability to simulate the mA loop output without pressure being applied. Z3 series are rated for use up to 100 °c and are have an IP66 protection class. The Z3 series of pressure transmitter is a loop powered device and requires a 12 – 40 VDC power supply.